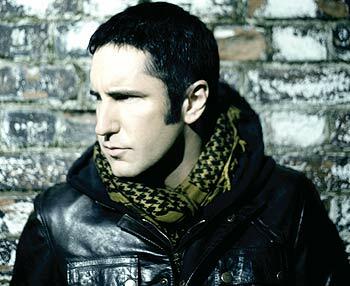 Nine Inch Nails fans that tuned in Friday night to watch the Fuji Rock Festival webcast, only to find that it was geo-blocked, can breathe a sigh of relief. The 21 song set (setlist below) from the Japan festival has been made available courtesy of You Tube user mikezak4. The 93 minute show includes 3 new songs.